There may be many limousine services on Long Island, but only S&G Limousine delivers the kind of consistent, upscale performance that develops long term relationships with discerning riders. With offices and dispatch points in many Long Island locations, we’ve gradually expanded and are currently considered the premier option for clients that want more from their limousine service of choice. If you live on Long Island, then you probably understand the attraction of the many peaceful communities that provide the perfect balance between upscale living and the hustle and bustle of nearby NYC. For S&G Limousine, the vast majority of our clients are people just like you, who are tired of stressful taxi rides and looking for something better. Our professionally-driven limousines are the perfect solution and offer a competitively-priced upgrade that packs in a ton of value. 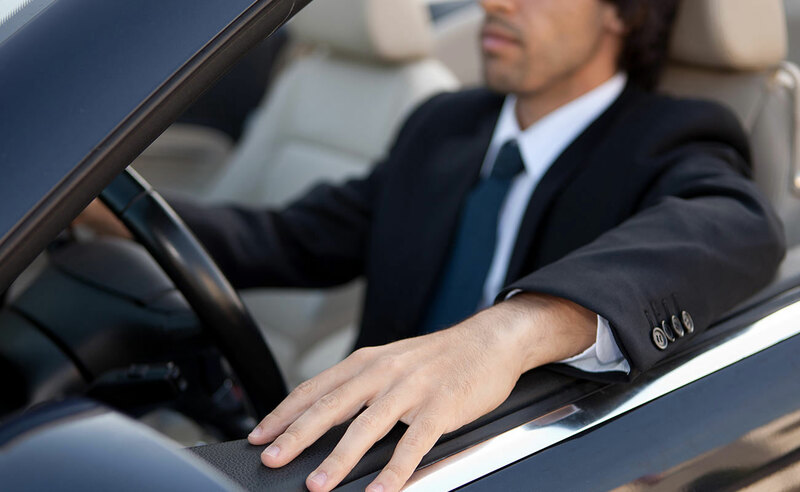 While we do offer point to point limo service on Long Island, the bulk of our business comes from two major groups – airport travelers and NYC transfers. To provide for our customers that fly in and out on a regular basis, S&G Limousine is well-equipped to complete trips to and from the major local airports, including JFK, LaGuardia, and MacArthur, as well Newark Airport. Travelers to NYC are also taken care of well, with easy and flexible scheduling in addition to a nonstop program that allows us to offer rides at any time, day or night. Regardless of where you’re going from Long Island or when, our full selection of limousine models will certainly fit your requirements. At the smaller end, our Chrysler 300 and corporate towncars are best for solo passengers or small groups looking for a step up in elegance from a routine taxi ride. The other end of the spectrum is comprised of stretch limousines in both classic and SUV styles. Designed for groups of up to 14 travelers, these models are the ultimate choice for high class and a memorable group experience. All of our vehicles are appointed in good taste and you can expect a number of S&G Limousine advantages, such as guaranteed on time pick-ups and chauffeurs that know how to provide privacy and minimal interaction when required. Above everything, S&G Limousine is a company based on providing unparalleled quality to our Long Island customers and for us, anything less than a completely satisfied client is simply not acceptable. STEP INTO THE BIG LEAGUES OF UPSCALE TRANSPORTATION WITH S&G LIMOUSINE. CALL US AT 516-223-5555 TO BOOK YOUR NEXT LONG ISLAND RIDE. Long Island’s Finest and Most Dependable Limo and Towncar Service. From Long Island wedding limos to Long Island prom limos S&G has you covered.